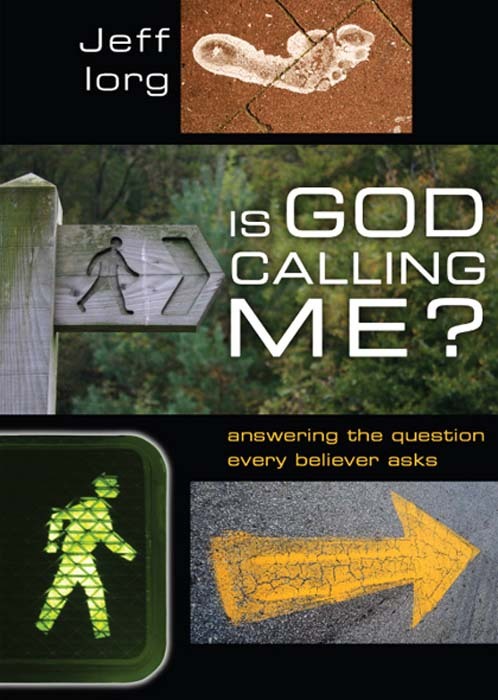 "I've already been using the contents of Is God Calling Me? in presentations to students here at our seminary. Jeff Iorg has certainly written a volume that speaks to a crucial need for all seminarians. The issue of call has always been paramount to seminarians, but I think its necessity is even more obvious in these early days of the 21st century."